48 month term. 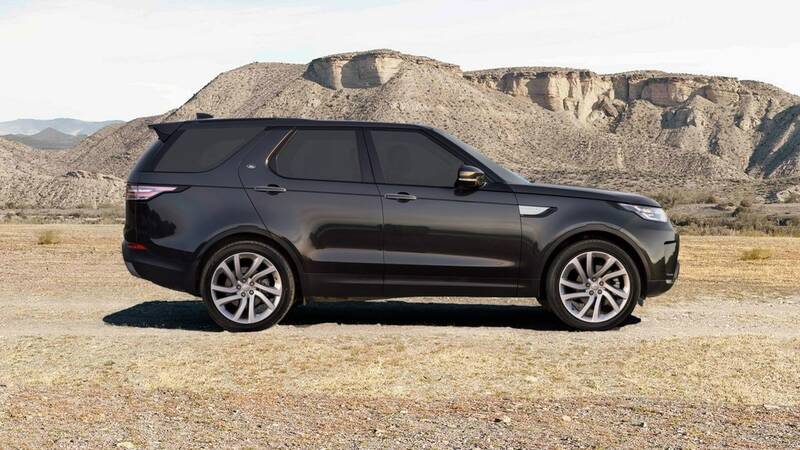 Model pictured (including optional Scotia Grey Metallic Paint, Privacy Glass, Xenon Pack and Fog Lights) from £373 a month, plus initial rental in advance of £4,476. Based on a mileage of 8,000 miles per annum. Excess mileage charges apply. 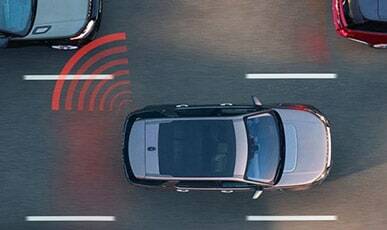 With Blind Spot Monitoring to warn you of approaching vehicles from either side, a range of Park Assist technologies make parking simpler, as well as speed limit alerts to help you respond faster to restrictions - these driver aids liberate you to concentrate on the driving. With optional Eco Mode, you prioritise the most efficient vehicle settings including auto transmission (where fitted) and comfort features like heating and air conditioning, in order to minimise fuel consumption and CO2 emissions. 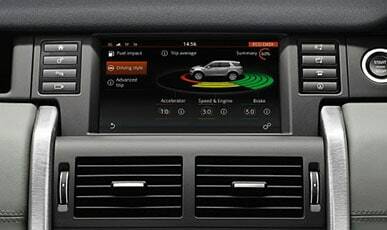 The Touch-screen displays data relating to your driving efficiency. 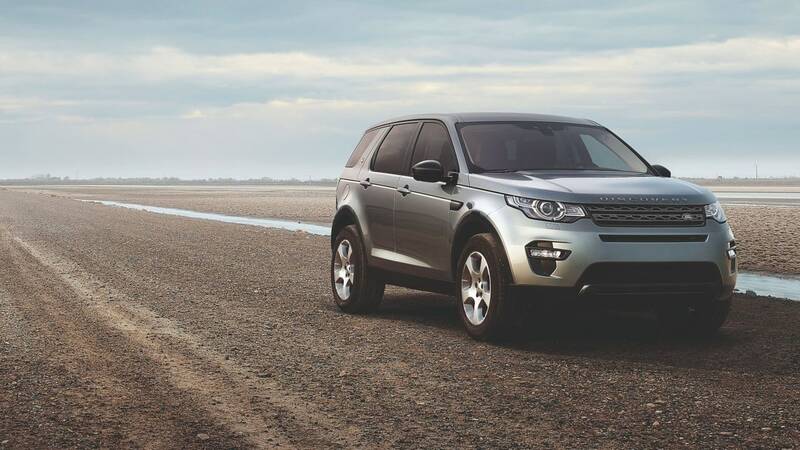 Official WLTP Fuel Consumption for the Discovery Sport range in mpg (l/100km): Combined [24.8-41.6 (11.4-6.8)]. NEDCeq CO2 Emissions [208-149] g/km. The figures provided are as a result of official manufacturer's tests in accordance with EU legislation. For comparison purposes only. Real world figures may differ. CO2 and fuel economy figures may vary according to factors such as driving styles, environmental conditions, load and accessories. 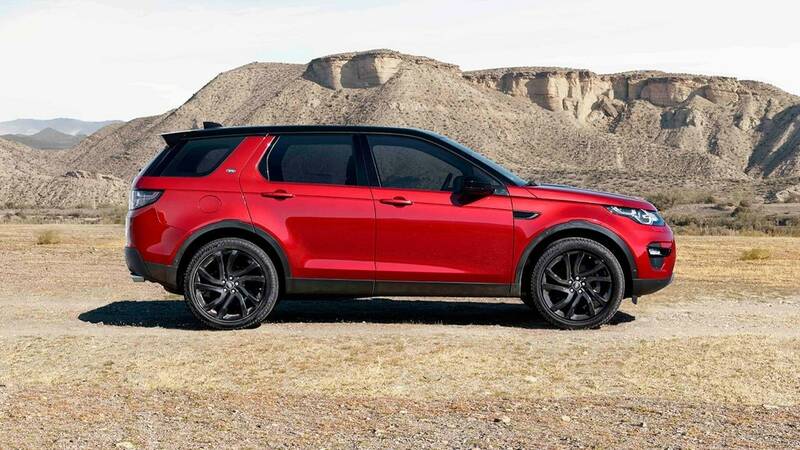 *Important Information.Based on a Discovery Sport 19MY SE 2.0L eD4 150HP Manual standard specification, with a mileage of 8,000 miles per annum, non-maintained. Vehicle must be returned in good condition to avoid further charges. You will not own the vehicle. Excess mileage charges (at 13.88p per mile) and return conditions apply. Contract Hire subject to status. 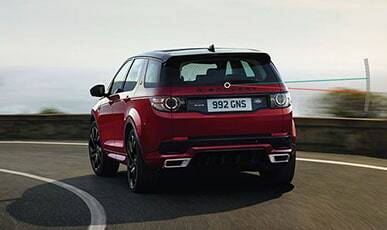 This promotion cannot be used together with other manufacturer's promotions and is subject to availability at participating Retailers only for new vehicles ordered by 31st March 2019.